Did you know our human body has around 1000 billion cells, all of these cells need oxygen to carry out their function correctly? Recently, I had a chance visit to Avani Oxygen Water Factory and learned more about the importance of oxygen and the benefits that can be harnessed by the body like helping you boost your energy level eliminates toxins and poisons from the body and even strengthen your immune system! 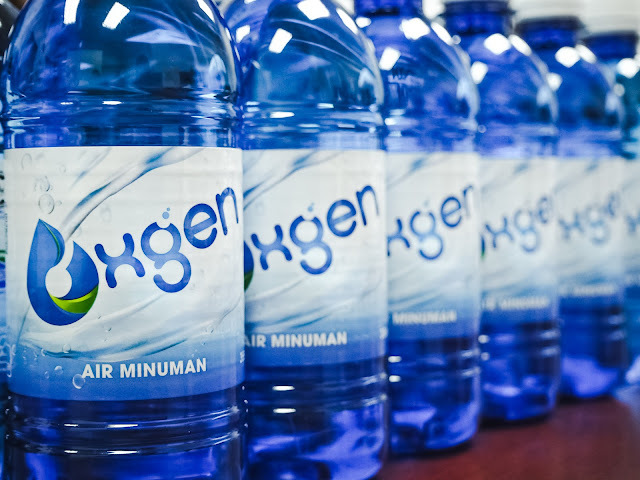 OXGEN is the first oxygenated water in Malaysia that has 5 times more oxygen than tap water and it is proudly produced by Avani Oxygen Water Factory, this beverage is Halal compliant and certified by the Asia and Middle East Bottled Water Association (ABWA) and the Hazard Analysis of Critical Control Point (HACCP). The company applies a proprietary oxygen enrichment technology originated from Canada which encompasses a HACCP – certified 7-step purification process to clean, polish and purify water before dissolving high concentrations of invigorating oxygen. What makes OXGEN water special and how does it taste like? revitalizes blood in a cleansing process which removes toxins and other unwanted substance for the body and when oxygen is ingested through the stomach it provides high levels of blood cell absorbance to help enhance your overall wellbeing. What are the 7 step purification process of OXGEN Water? Avani Oxygen Water Corporation has a strong commitment to uncompromised quality and consistency. The process involves Sediment Filtration +UV, Multi-media Filtration, KDF Filtration, Carbon Filtration, Ultra Violet, Reverse Osmosis and Ozonation. What are the benefits of oxygen to the body? Oxygen is an essential element of life on earth. It is also one of the most abundant elements found on earth constituting about 20% of the world’s atmosphere, and our bodies comprise 65% of it. While you could survive a couple of weeks without water, you can only last a few minutes after being deprived. 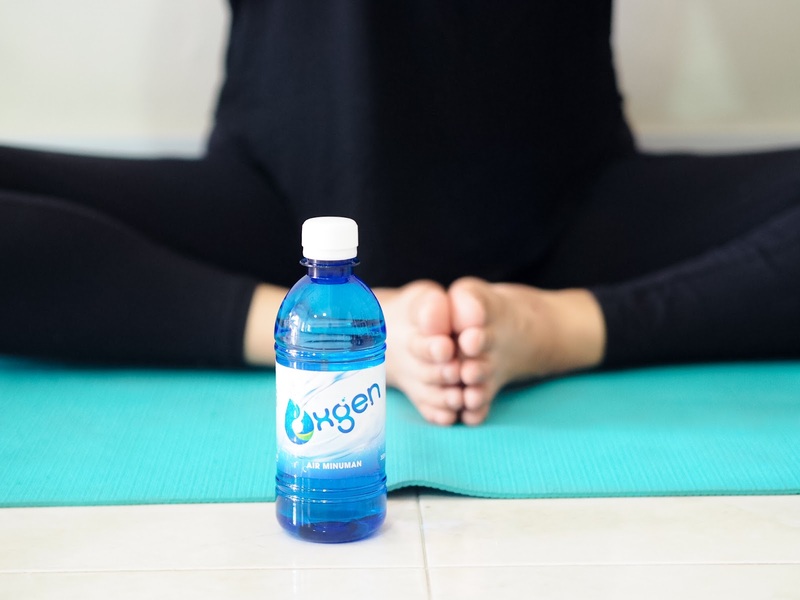 Where to purchase OXGEN Water? I've never heard of Oxygen Water before but that's so interesting and amazing that it rids your body of toxins. I'm definitely going to look more into it now. This my first time heard about oxygen Water. Must try it, but it only available at selected pharmacies. I hope i can found it at 7E or Watsons or any supermarket. 1st time I heard about this! thank your for sharing. i should give a try soon. maybe can invest on this rather than brand Ev....? I really dont understand oxygen water cos I remember I learn water = H2O hahaha. Anyway looks like the water got so many benefit to keep u healthy. wahh bertuah dapat pergi ke kilang Avani Oxygen Water. Boleh tengok prosedur n proses penghasilan produk. Bahan jugak sangat bagus untuk tubuh badan manusia. Oxgen water memang bagus diminum pada mereka yang selalu mengalami masalah letih-letih untuk caj energy.. dulu sy pernah minum jenama lain, nanti nak cuba brand ni pula. Wow ! I love the packaging. Very cute and small. Suits with my small bag. I also wonder how it tastes like. Are they different with the normal water or not. I must get one for myself today then. Drink healthy and be healthy. Wow, so many steps to make the Oxygen water. I didn’t know it has so many benefit. I thought it same with regular mineral water. Wow i'm so impressed looking at the first photo. i can never stretch my body to this level heheh. So flexible. Cantiknya packaging oxygen nie.. First dgr Brand nie.. Memang bagus amalkan minum banyak air mineral bg keperluan badan..
Wow! This is such a great way to hydrate our body and its loads with minerals as well.